Can You Keep Up With These Turning Tables? Nothing about life is set in stone. Things change constantly as time ticks by and the season’s shift. 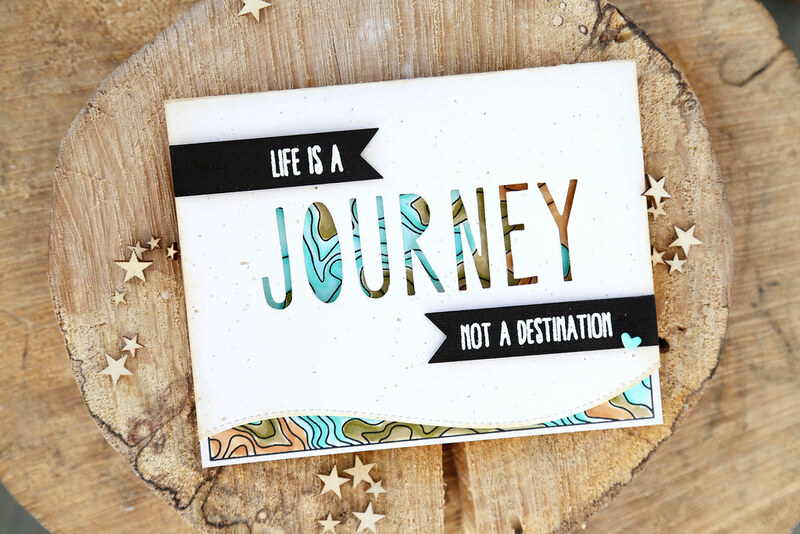 Life is very much a journey. There’s a life affirming quote by Japanese poet Matsuo Basho claiming as much. He said, ‘Everyday is a journey, and the journey itself is home.’. Why, then, are we so afraid to embrace it? We fight change in the world around us, and most worryingly, we fight it in ourselves. Yet, we are the most fluid thing of all. Nothing about our lives is permanent, nor should we want it to be. Life, in itself, is impermanent. But that aside, who we are changes at every turn. Why is personality fluid? Because we are a cumulation of our experiences. And, we’re experiencing new things all the time. It makes complete sense, then, that our personalities change all the time, too. Many of us fight against this because we don’t want to seem fickle, or because we’ve put too much effort into something to let it go. But, that’s a sure path to dissatisfaction. You need to find a way to come to terms with the turning tables of life. How else are you going to find happiness? Chances are, you don’t even realize you’re resisting change. We’re taught from a young age that we have to stick at things. Perseverance is seen as a good trait, and in some cases, it can be. But, if you find that you’re dissatisfied with your life, it may be that you’re not moving with your changes. Maybe you no longer have a passion for your career. Or, perhaps you’ve drifted away from your partner. It may even be something as simple as no longer enjoying your favourite foods. To get to the bottom of the issue, you need to take a step back and consider the main area of dissatisfaction. It’s not easy, and you may have to face things that make you uncomfortable. But, remember that you’re doing this to regain your happiness. It’s worth undergoing the struggle. If your relationship is the problem, you have a hard decision to make. You may be able to talk things through. Or, you might find the gap’s too large, If that’s the case, it might be best to call it a day. If your career is the problem, consider what you would like to do instead. Be open to anything that appeals to you, even if it’s not something you would have been interested in before. You may want to leave your job and apply for engineering courses, or try your hand at a law degree. You may realize you want to progress in the career you’re in. Whatever you decide, start taking steps towards achieving it. Once you’ve gone through this process, it’s important not to lose track of things again. If you don’t roll with the changes, you’ll become distant from yourself. Check in every now and again, and make sure you’re living a life that suits you!